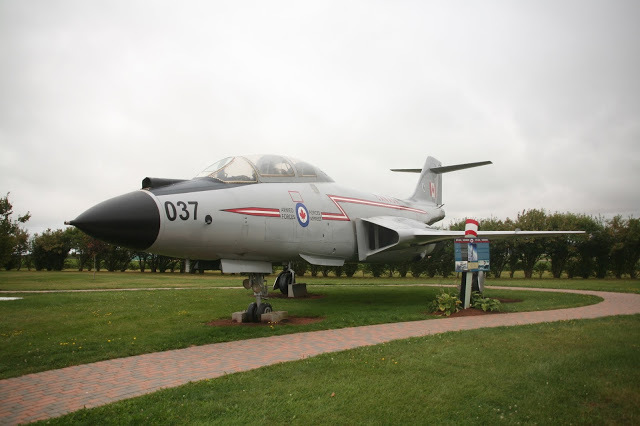 Summerside PEI is home to a small but well kept Airforce Heritage Park. It is worth a Stop if you are there. (Above) CP-107 Argus Number 739. 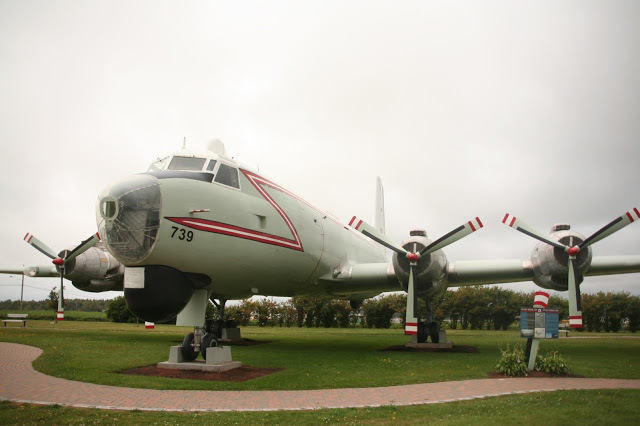 Air Force Heritage Park, a set on Flickr. 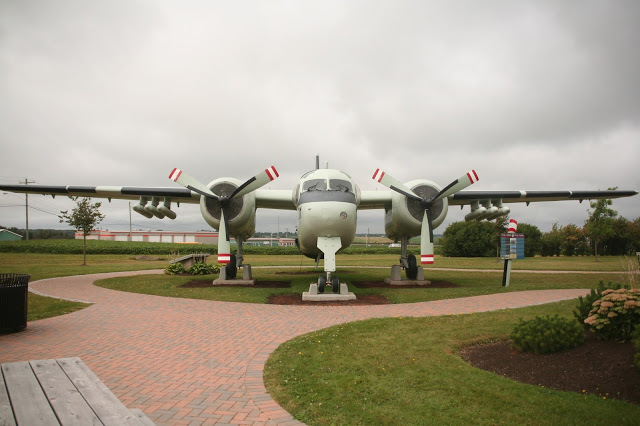 This entry was posted in Aviation, Uncategorized and tagged RCAF, YSU on September 1, 2013 by Peter.